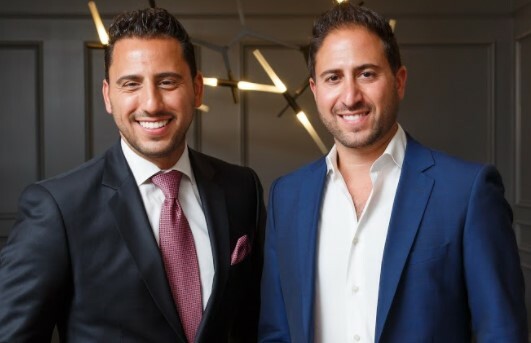 Interested in making a career in real estate? 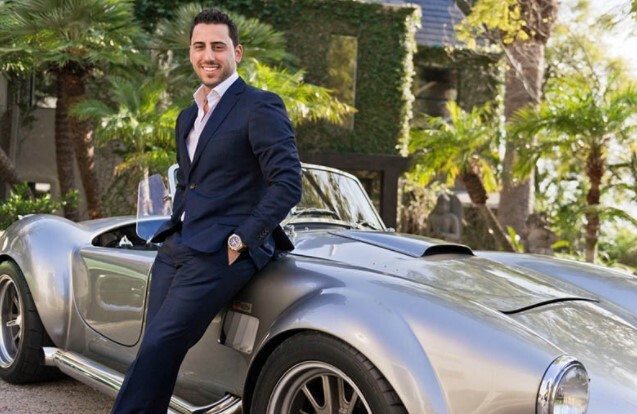 Learn the secrets of one of the most prominent luxury real estate agents today – Josh Altman. While succeeding in this career is not an easy task, Josh proves that it’s not rocket science either. 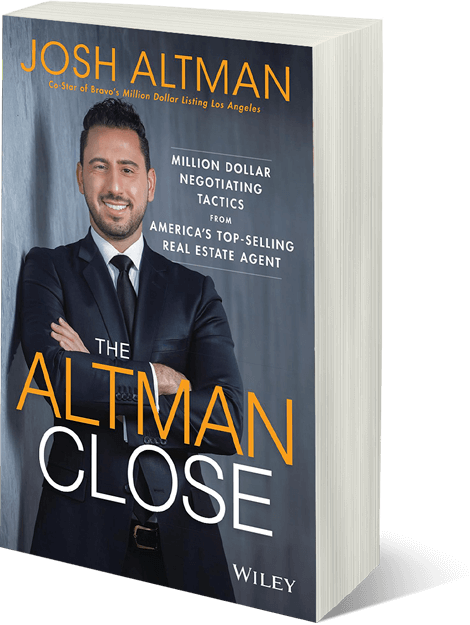 Uncover the keys to becoming an accomplished Realtor by listening to this podcast from Grant Baldwin. Has real estate ever caught your eye as a potential career path? 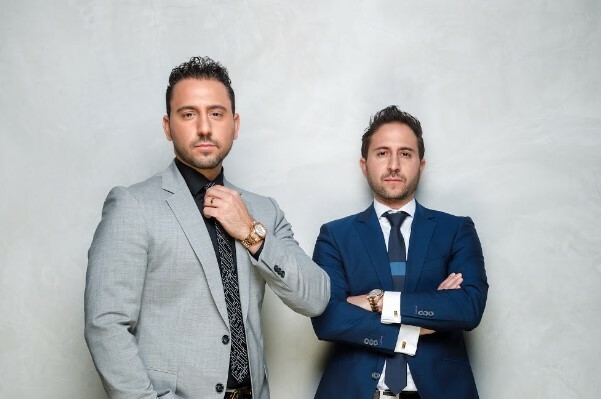 Or perhaps you’re a fan of the Million Dollar Listings show on cable. 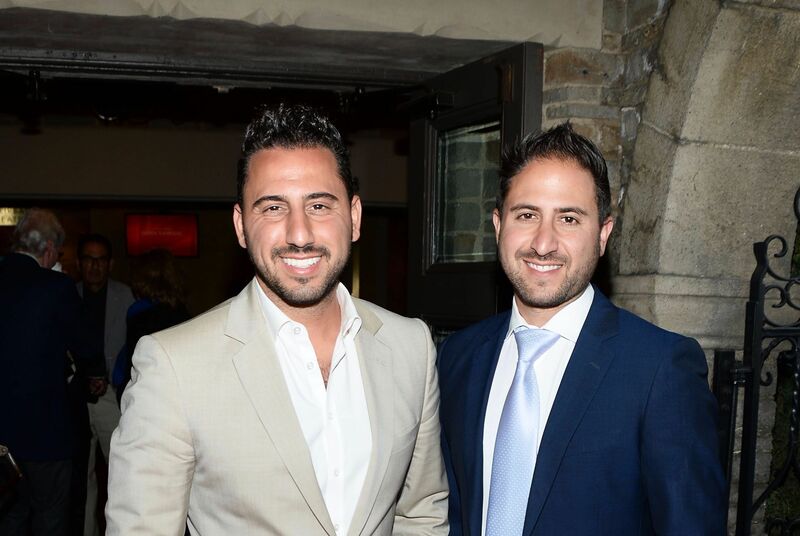 If so you’re in for a special treat: Josh Altman, star of Million Dollar Listing Los Angeles and high end realtor is here! In this episode, Josh shares with us how much he’s learned from some serious hard knocks along his journey, how those experiences helped him grow and become the successful businessman he is today and why he wrote his first book, It’s Your Move. Josh is a high-powered and savvy entrepreneur with hustle to boot, you’ll want to hear every word he has to say on today’s edition of How Did You Get Into That?! What’s the #1 rule to success? What does Josh suggest as next steps if you’re unhappy with your job? How did he make $200k on a $5k investment? How did he bounce back from losing everything in 2008? What is calculated confidence and how did he get it? What is the Ready Fire Aim mentality? What are the three keys to success, according to Josh?